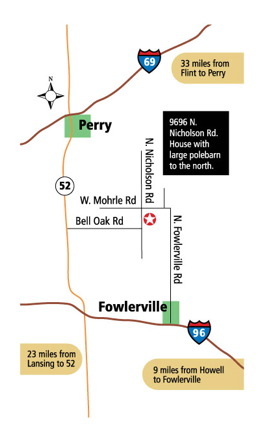 The TDI Specialist shop is located near Fowlerville, Michigan. Situated between I-69 to the north and I-96 to the south, it's easy to get your ride to your TDI Specialist. Getting great TDI automotive service is just a quick drive from anywhere in Mid-Michigan.